With state-of-the-art technology and the right expertise, the emerging iLottery ecosystem is an opportunity-rich environment. Our solution extends beyond groundbreaking technology, world-class games and robust security. At NPi, the solution we deliver includes expert consultation and guidance matched with our firm commitment to your success. 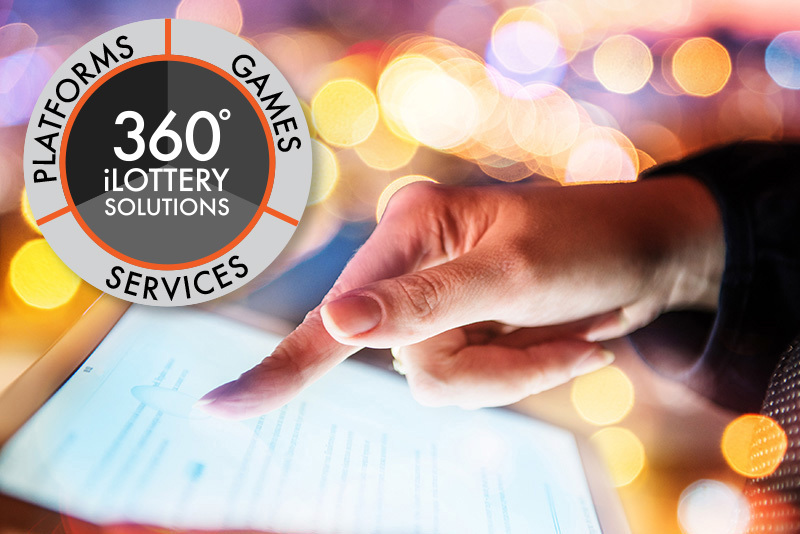 Rather than offer a self-managed, off-the-shelf system, NPi believes that the best results are achieved when our team works hand in hand with lotteries to craft a customized solution designed to serve your needs, your players, and your market. 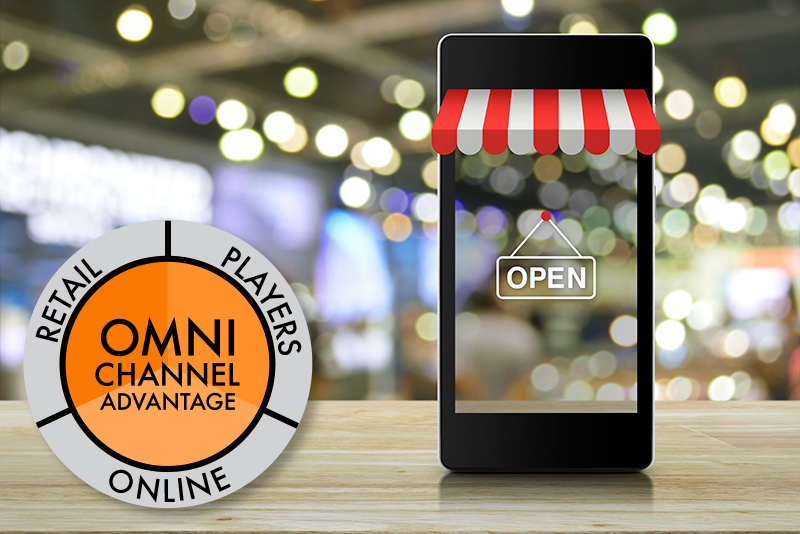 We’ve shown that our approach works, having launched North America’s most successful online lottery to date. And we’re ready to repeat that success with you.